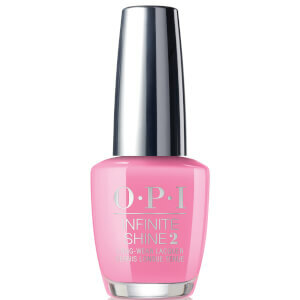 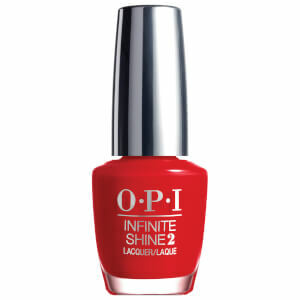 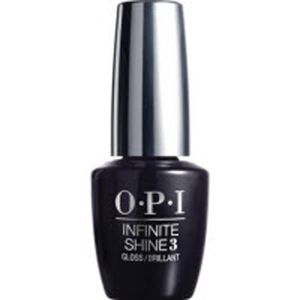 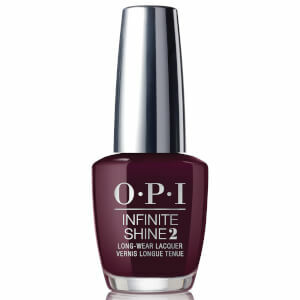 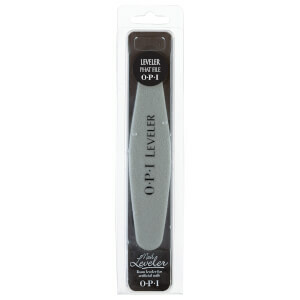 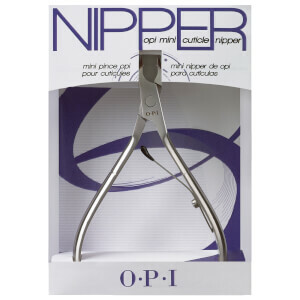 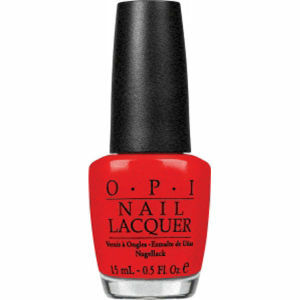 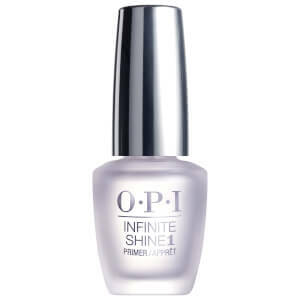 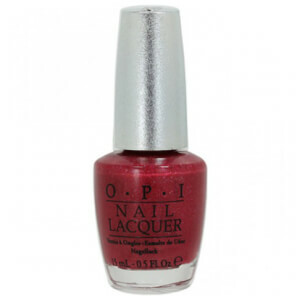 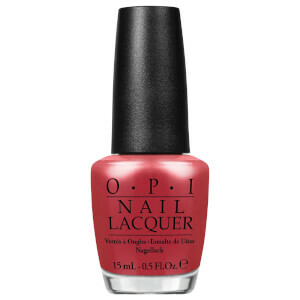 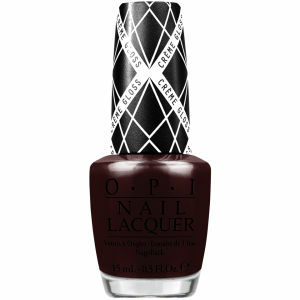 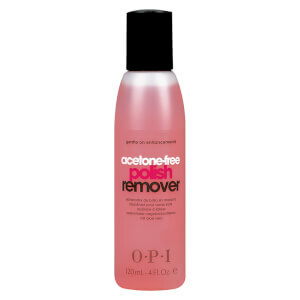 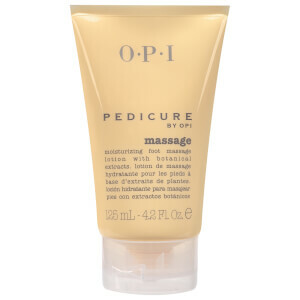 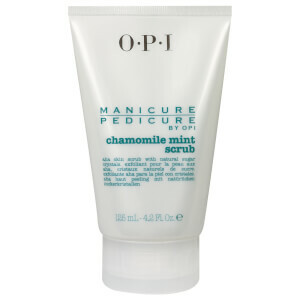 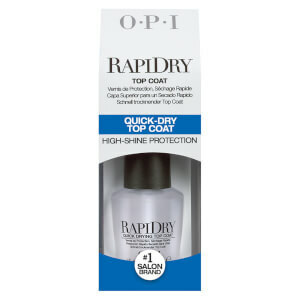 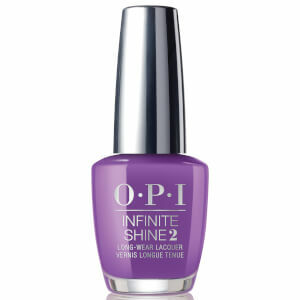 OPI Nail Polish is a famed brand in the beauty industry, and often acts as the first choice for runway shows, red carpets and magazine covers. 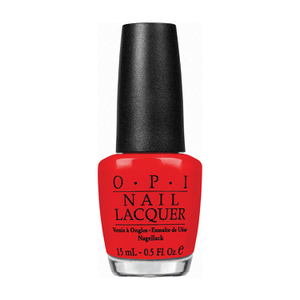 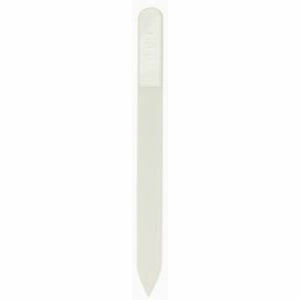 Applying an OPI nail polish is simple and has stunning results that resist chipping or cracking for longer than your average polish. 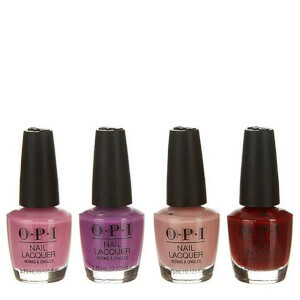 With hundreds of colours to choose from, you’ll want to start a whole collection! 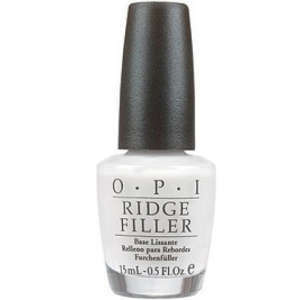 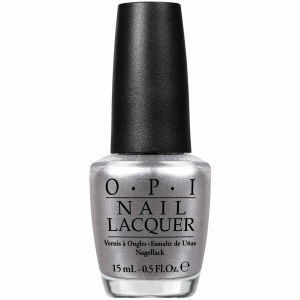 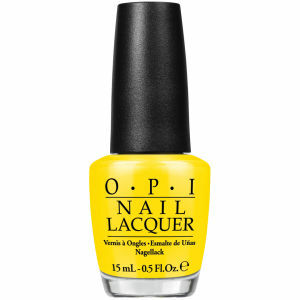 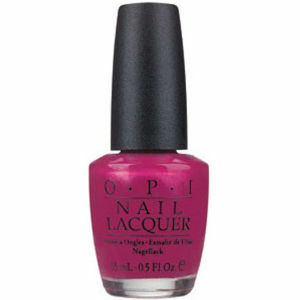 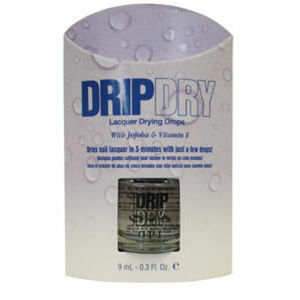 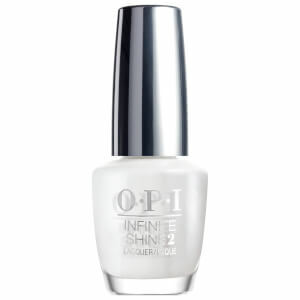 OPI Nordic Collection Laquer - How Great Is Your Dane? OPI Nordic Collection Laquer - Going My Way Or Norway?